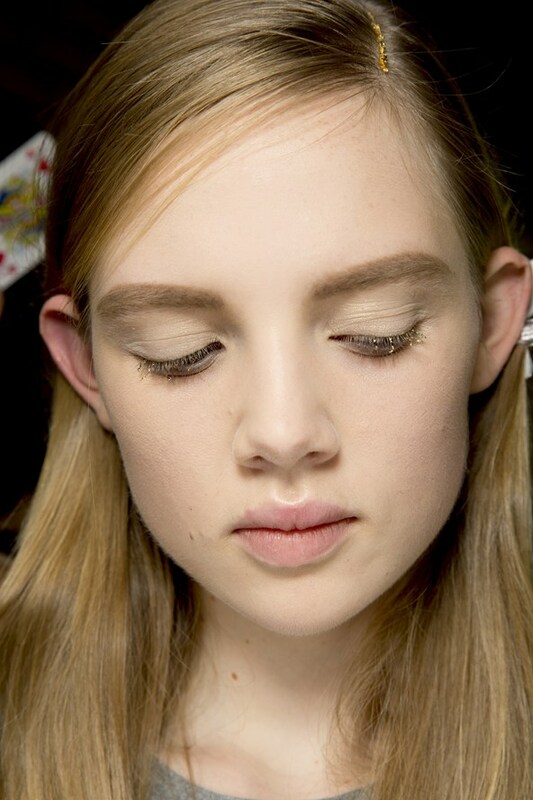 One of my favourite make-up looks has always been the au-naturel, minimalist look. Just simple semi/full courage foundation combined with a little contouring around the cheeks to give your face more definition. I guess I wasn’t the only one obsessed with this look, as it was featured in the Alexander McQueen and Balmain 2014 Spring-Summer shows, to name a few. 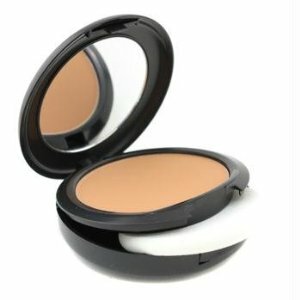 First choose a foundation that perfectly matches your complexion, now this could be a powder or liquid, personally I love powdered foundation, less mess when applying. 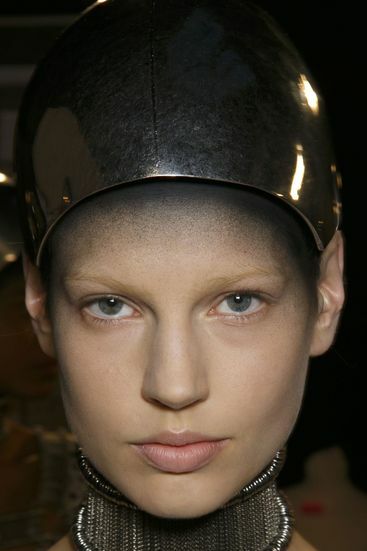 My favourite is the MAC studio fix powder foundation in NC45. (Note: always try foundation in natural light). Below are a few I recommend. 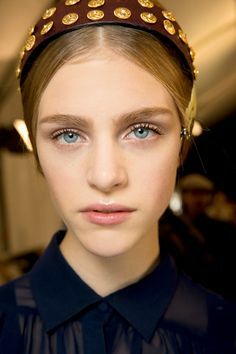 Secondly, define your brows using a brow pencil or brow powder, but remember not to over do it, we’re going for a simple natural look. 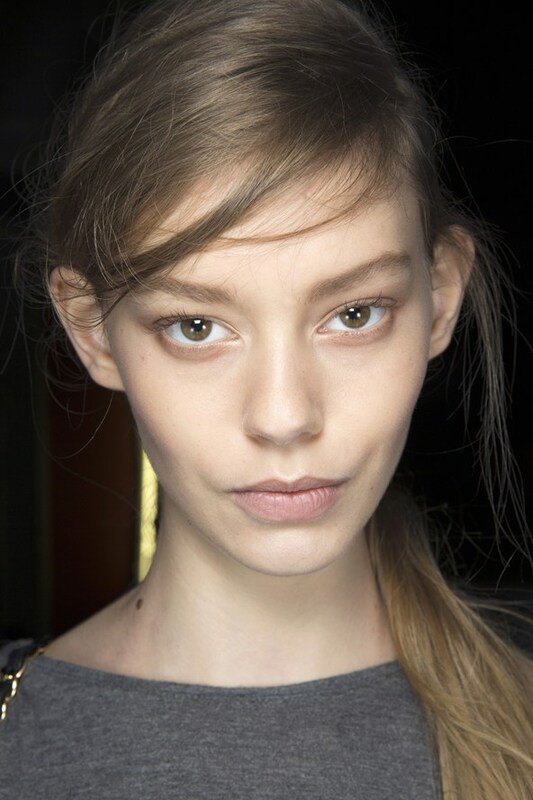 Thirdly, use your blush or contour kit to add definition to your cheeks. 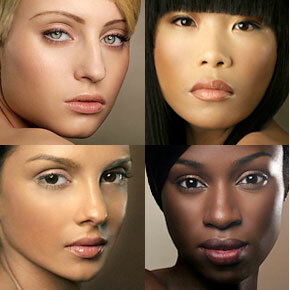 If you’re not sure how to contour here is a post I made earlier, click here. 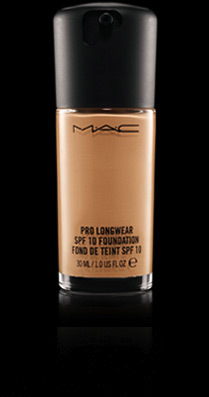 Lately I prefer Liquid mattifying foundation, because it seems to last the longest without needing touch ups. I set with a translucent silica powder. I use a sunscreen with a shiny finish, so the foundation ends up looking demi-matte to natural matte. 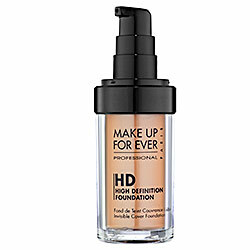 I dislike being able to see the texture of foundation or powder on my skin, but I would have to try one of the most recent powder foundations to see if the finish still looks heavier than liquid matching the coverage (I prefer medium to full). Liz you’re the opposite to me. I can’t stand foundation, I only use it under my eyes to brighten my under eyes and on my brow bone, but never all over. But then again I have combination skin, my T zones get really oily.